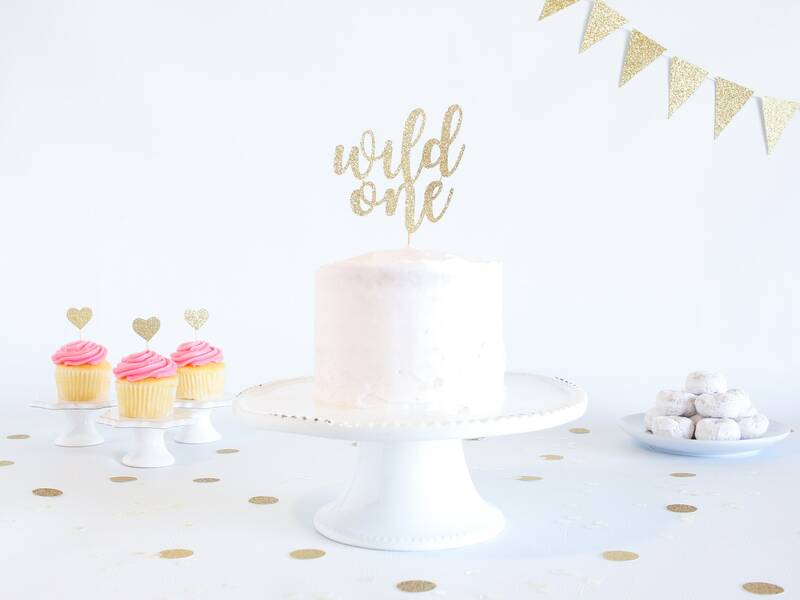 Wild One Cake Topper - Glitter - 1st Birthday. Smash Cake Topper. Birthday Party. First Birthday. Birthday Cake Topper. 1st Birthday Decor. 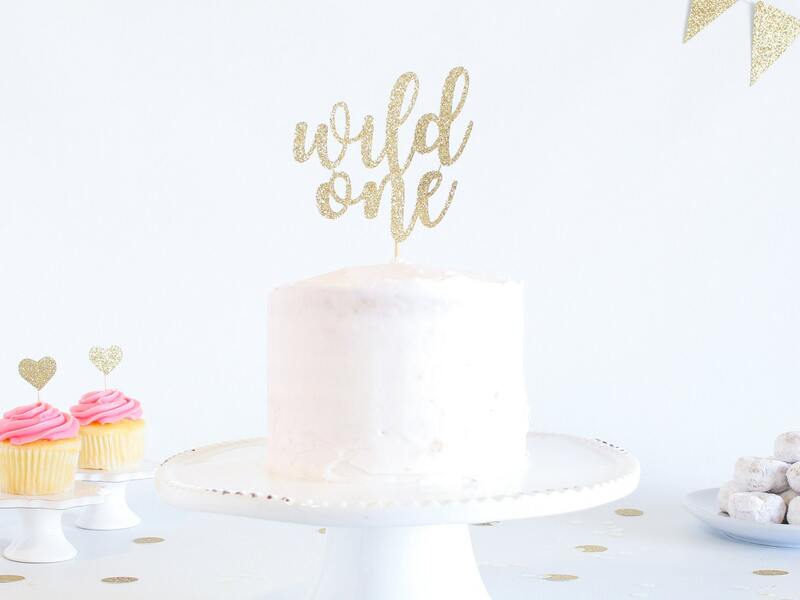 This sparkly glitter "wild one" cake topper is the perfect addition to your birthday cake! • Width of 'wild one' - Select from dropdown list. Exactly as pictured. 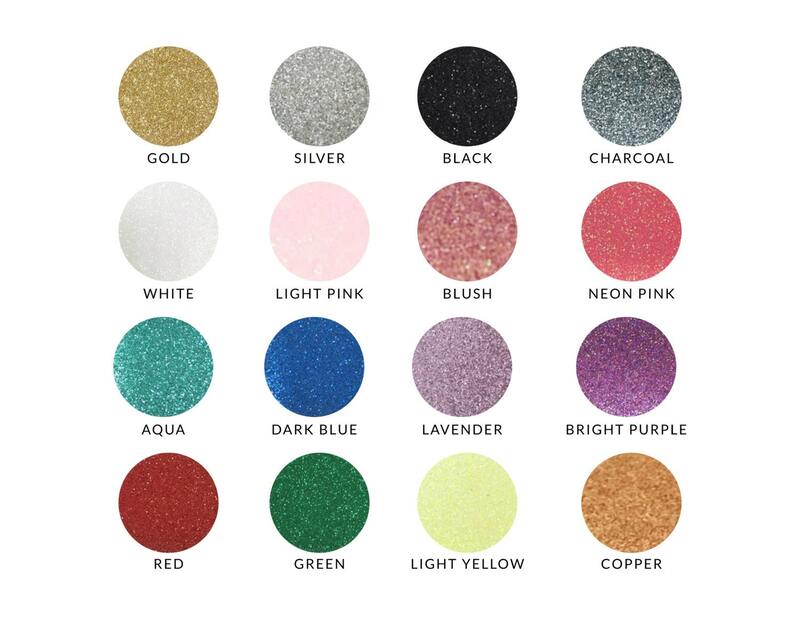 Will be using for y daughters smash cake pictures!! Going to add a special touch to her birthday cake.